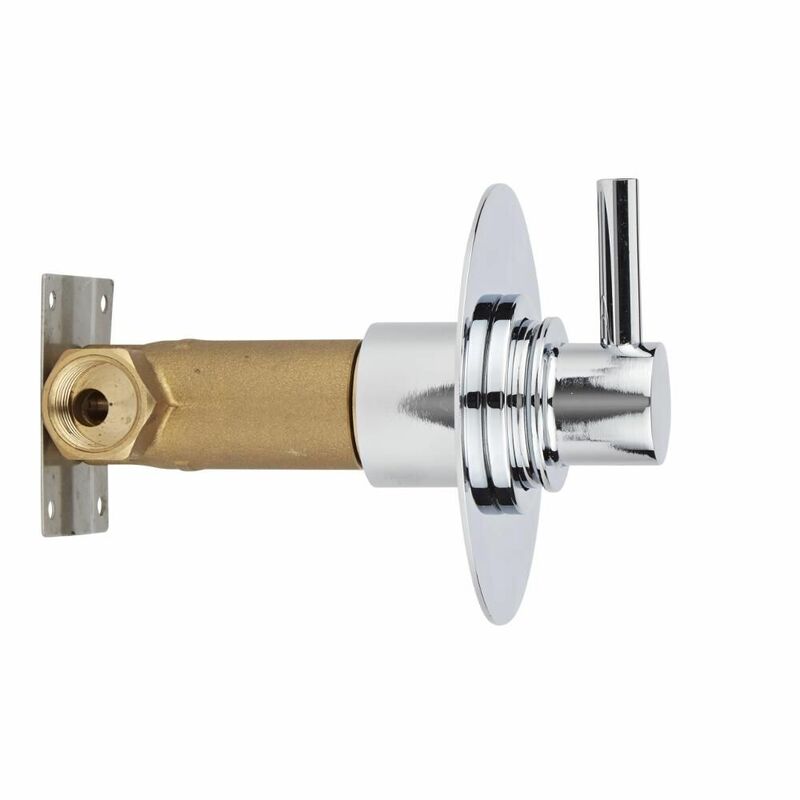 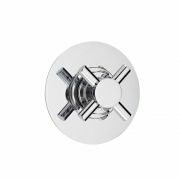 Add the ideal finishing touches to your shower enclosure with this shut-off shower valve with round plate and modern lever handle. 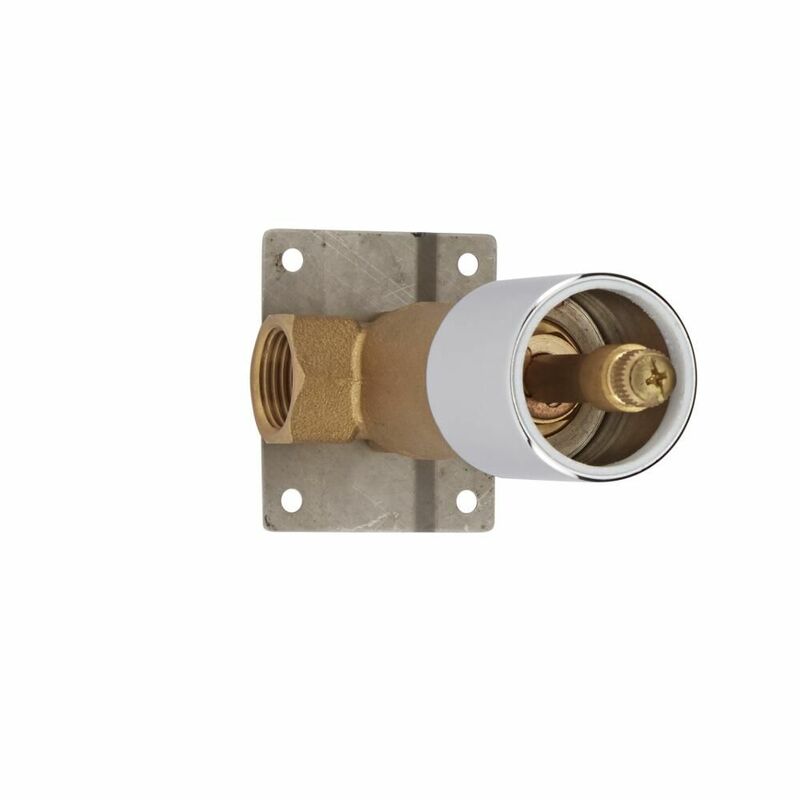 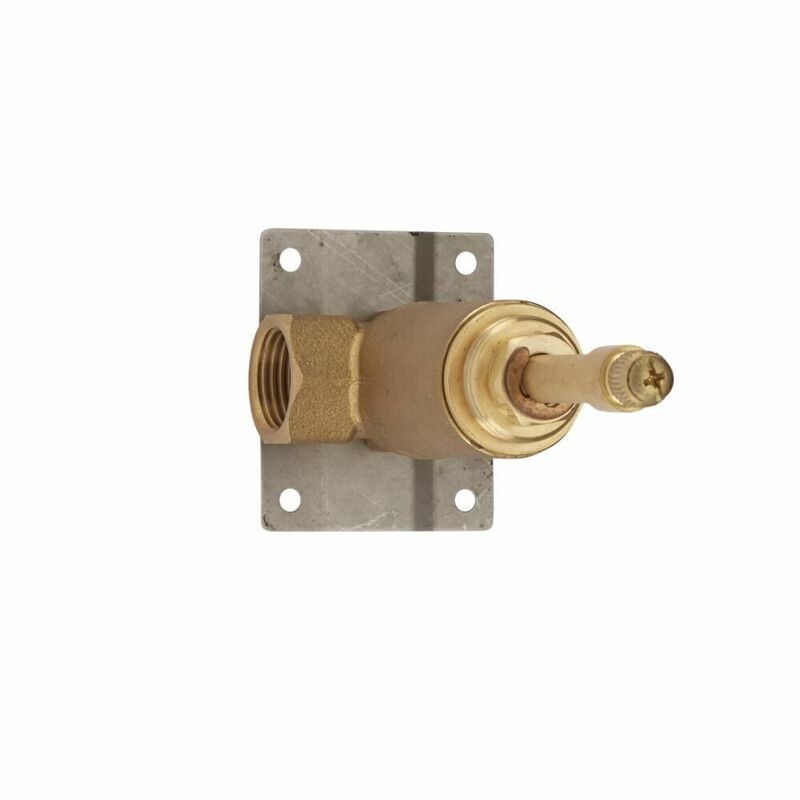 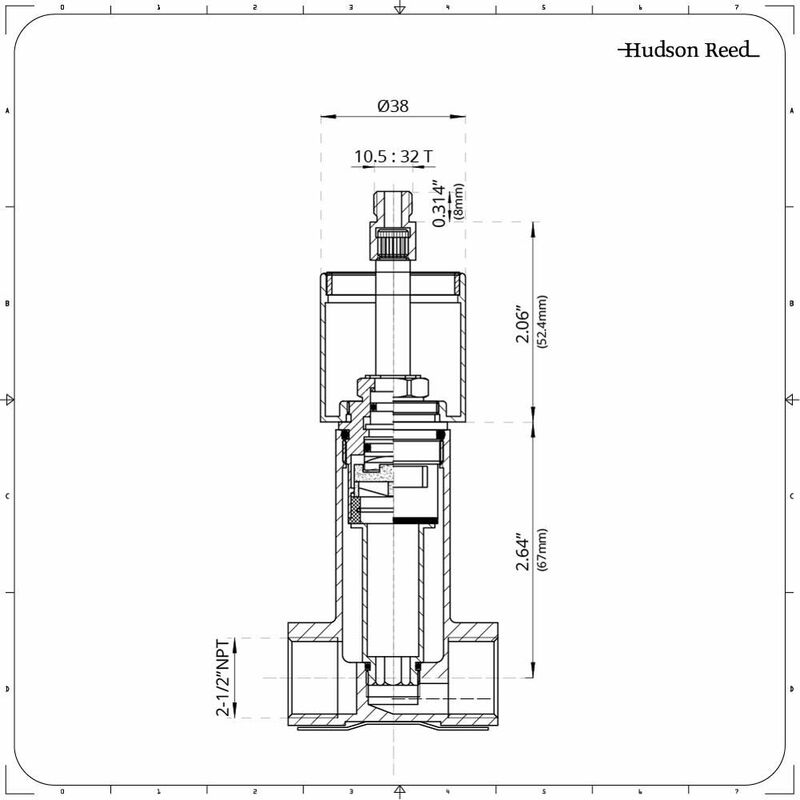 Featuring a solid brass construction, the shut-off valve is suitable for use with any plumbing system, and allows the user to operate multiple outlets at any one time. 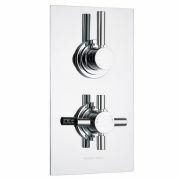 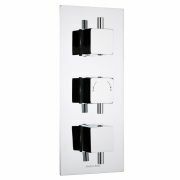 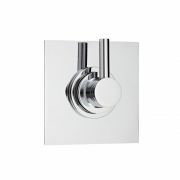 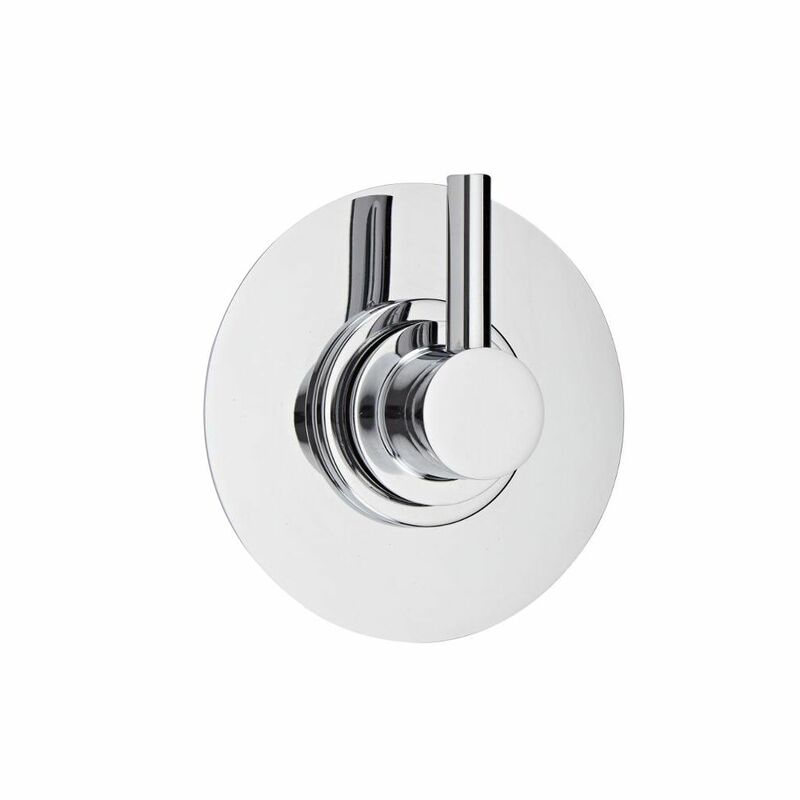 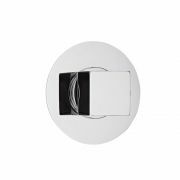 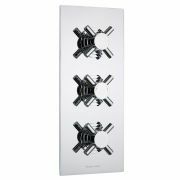 Both sporting a brilliant chrome finish that will mesh well with any decor, the round trim plate and modern lever handle complement the valve perfectly, stylishly completing the look of your shower.